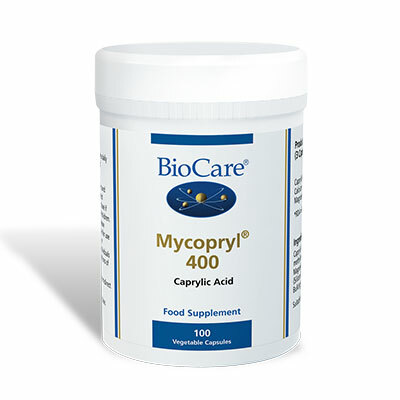 Biocare Carbozyme provides amylase, an enzyme that digests starch and carbohydrates in foods such as potatoes, rice and cereals. Carbozyme also contains cellulase to assist in the break down of cellulose. 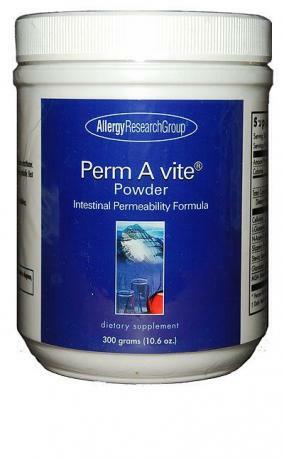 Provides amylase, an enzyme that digests starch and carbohydrates in foods such as potatoes, rice and cereals. 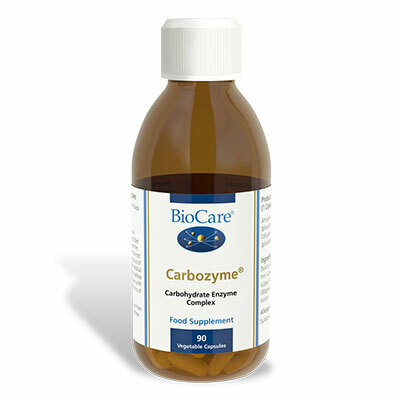 Carbozyme also contains cellulase to assist in the break down of cellulose. Bulking Agent (Cellulose), Potato Maltodextrin, Capsule Shell (Hydroxypropyl Methylcellulose), Amylase, Anti-Caking Agent (Magnesium Stearate), Cellulase, Soy Protein Isolate1.